We eat a lot cereal around my house! That is probably one of the reasons I love the 1st of the month. 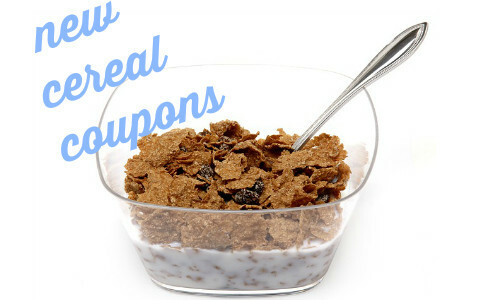 We get a lot of cereal coupons each month and these are usually the ones that go fast. There are 13 new coupons out today that will go great with sales that we see all the time. Most of the coupons will be gone within a few days though, so print any of these you want now. One deal right now: The Superman or Batman coupon makes for $1 cereal at Bi-Lo and Winn Dixie this week! Remember that you can print 2 per computer.